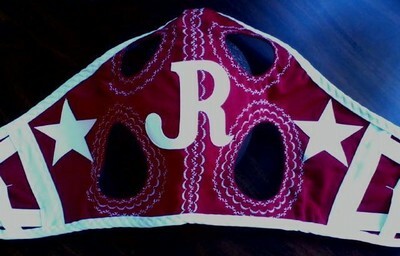 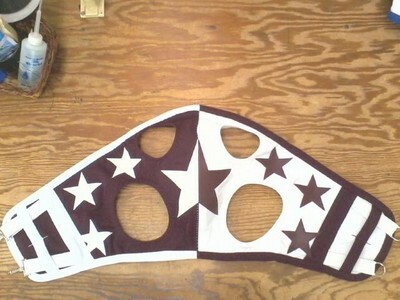 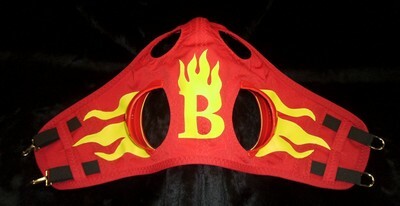 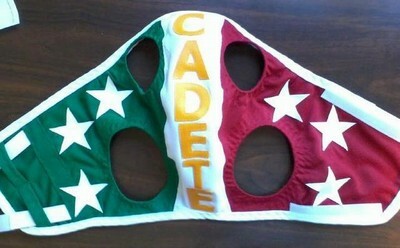 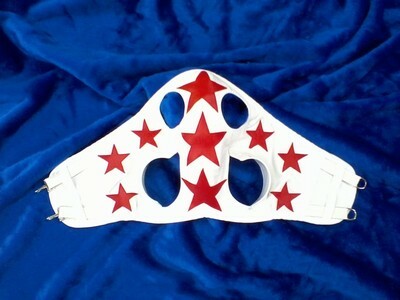 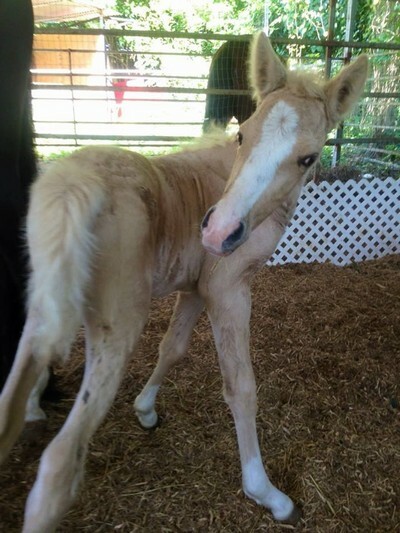 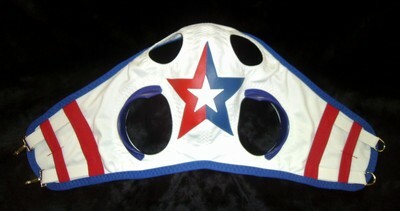 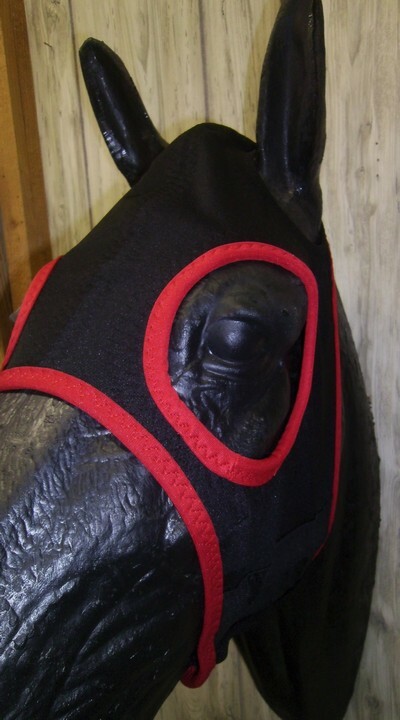 Our wholesale tack includes horse tack of unmatched quality. 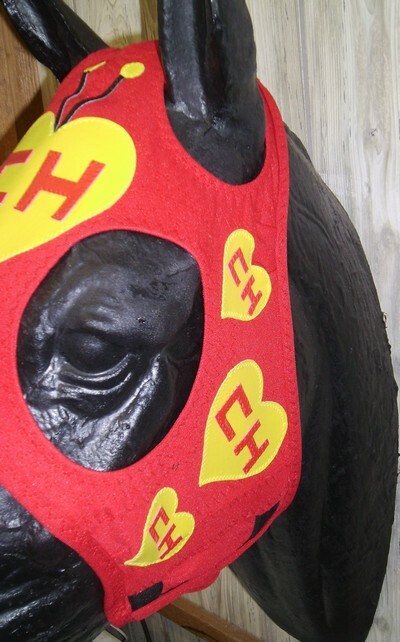 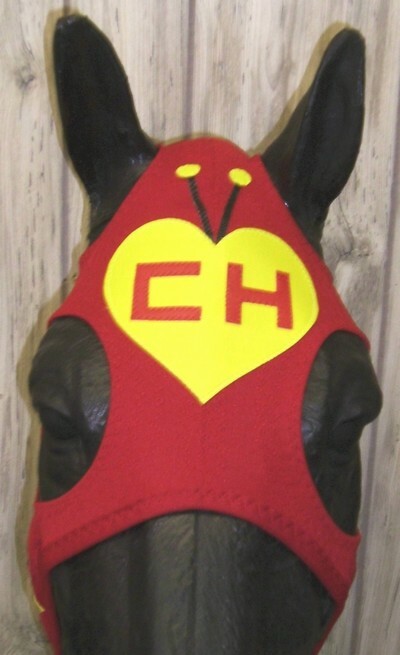 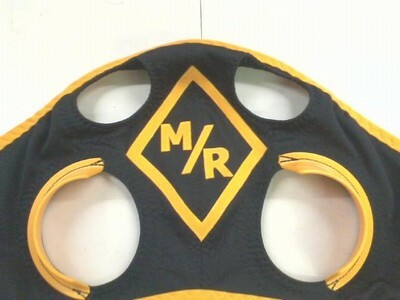 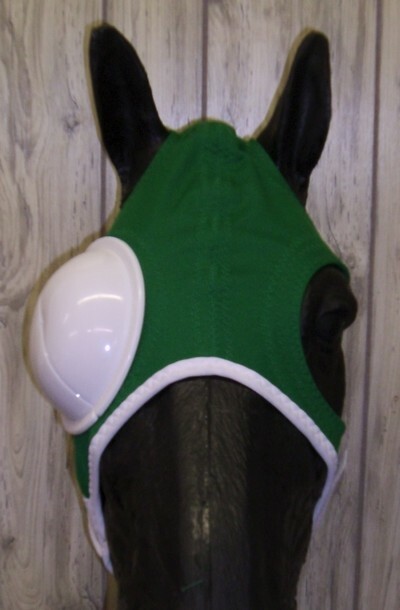 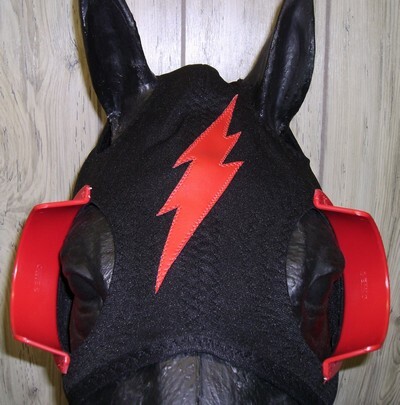 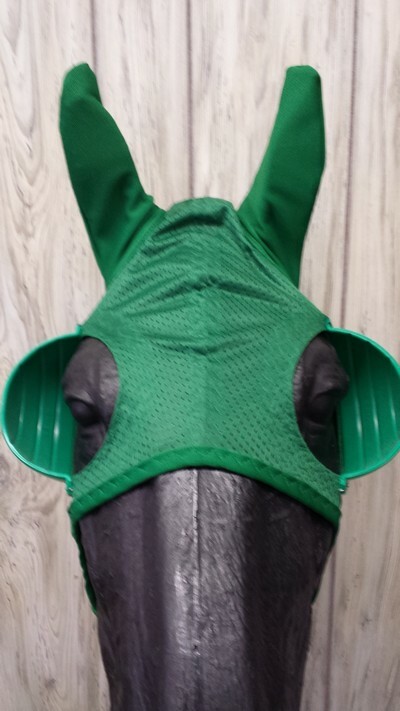 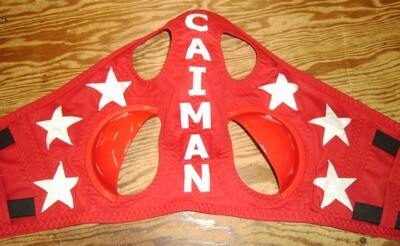 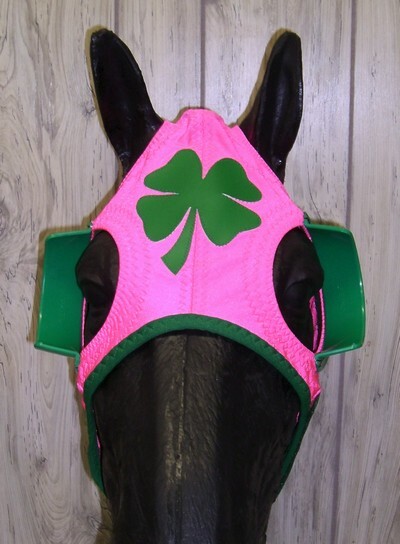 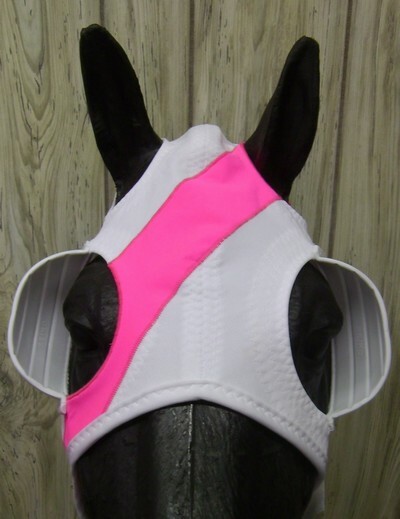 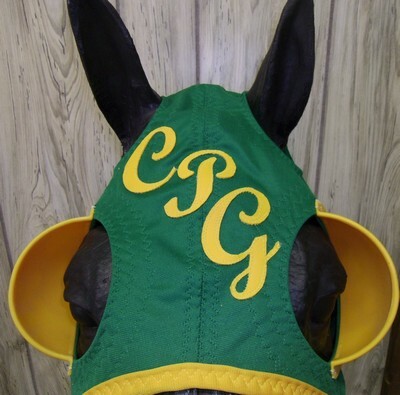 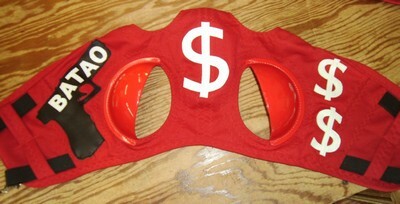 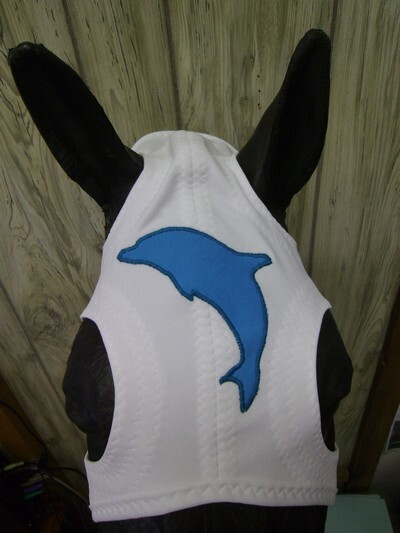 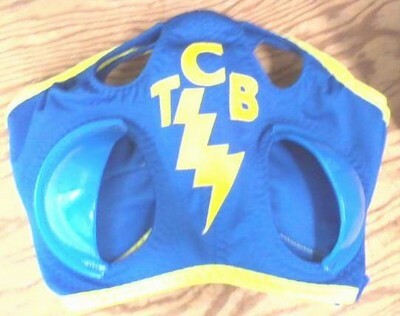 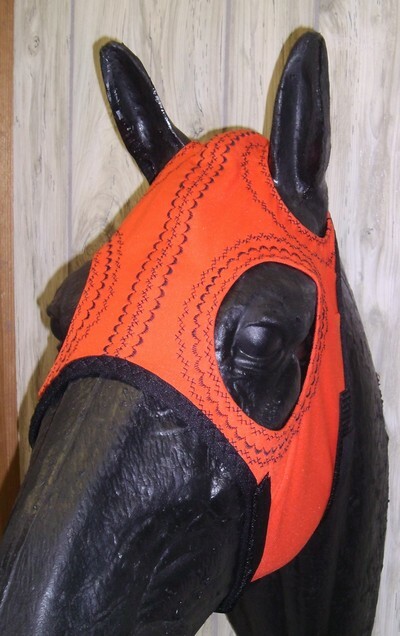 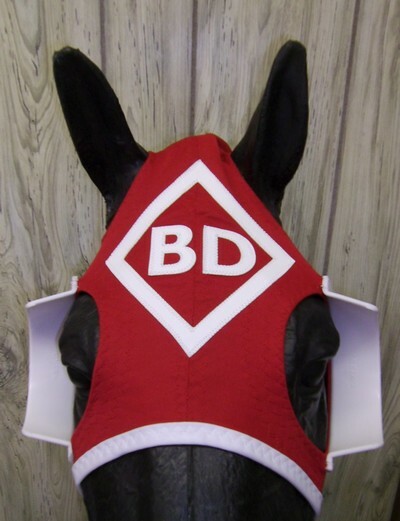 We specialize in horse racing equipment including a perfect fit horse hood also referred to as a horse blinder or horse blinker hood used by all breeds of horse. 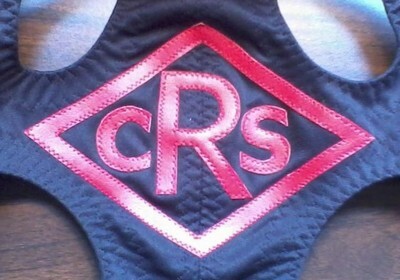 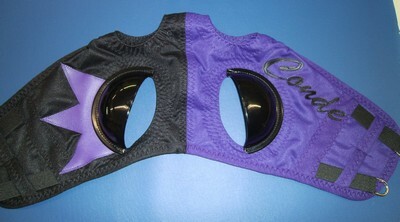 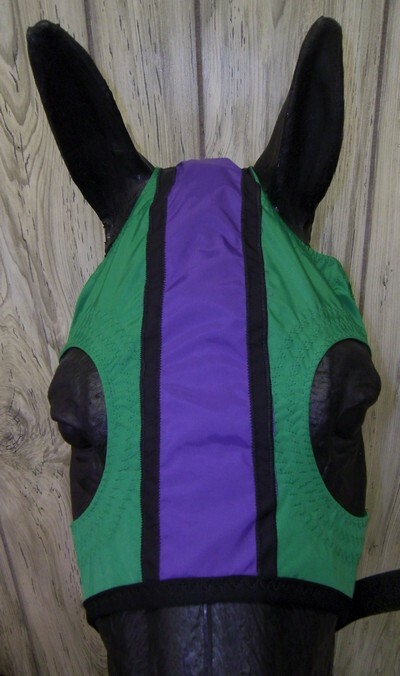 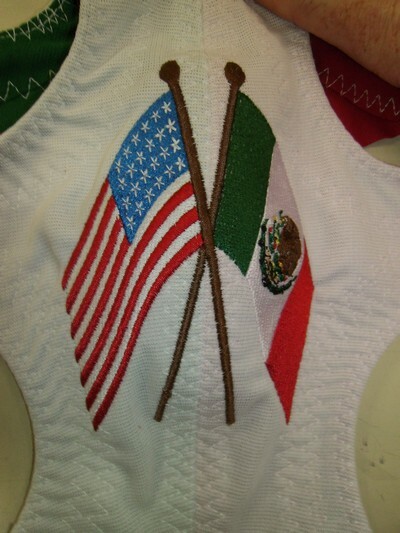 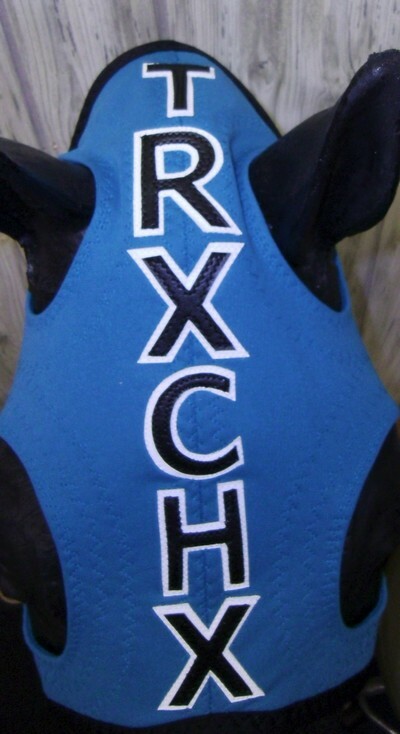 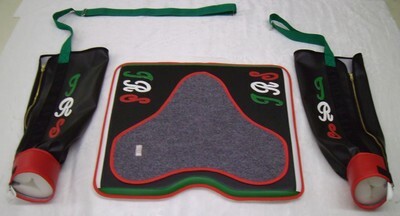 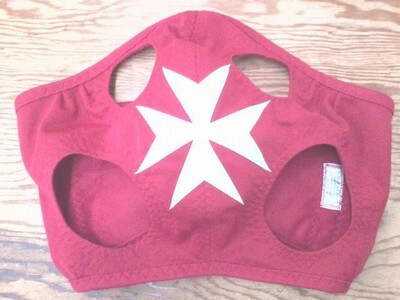 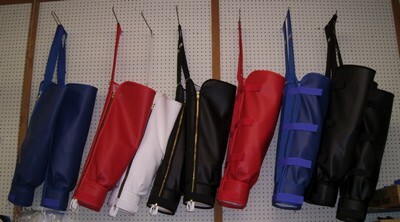 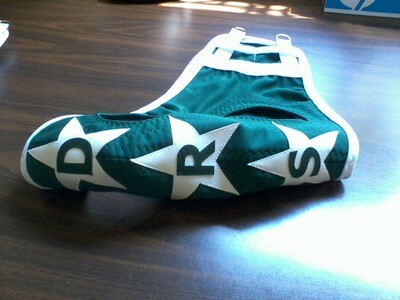 Our Jockey Silks are outstanding and just look at our exercise saddle pads. 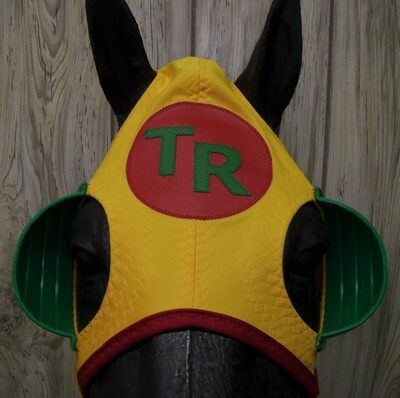 As an approved retail tack shop or feed store you can expect quality wholesale tack at competitive rates. 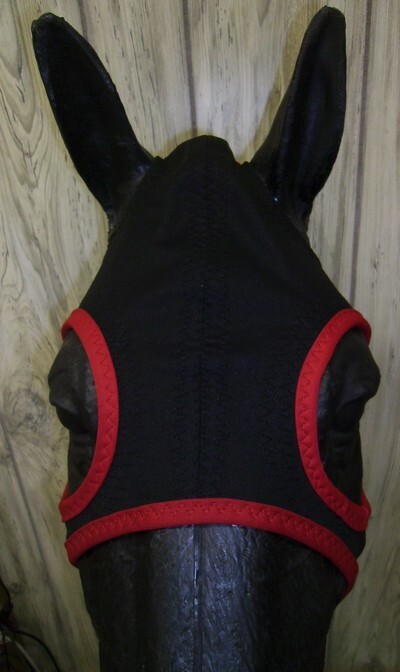 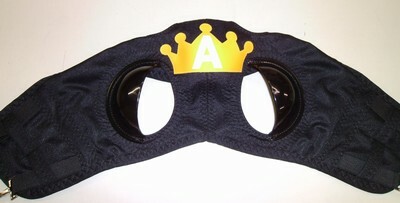 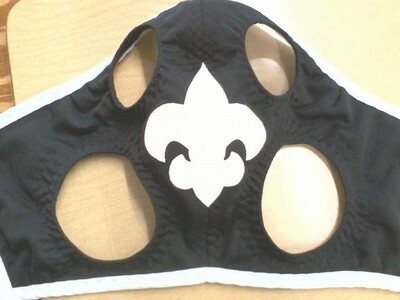 We also retail our horse hoods and other horse tack products online at prices above our approved dealers. 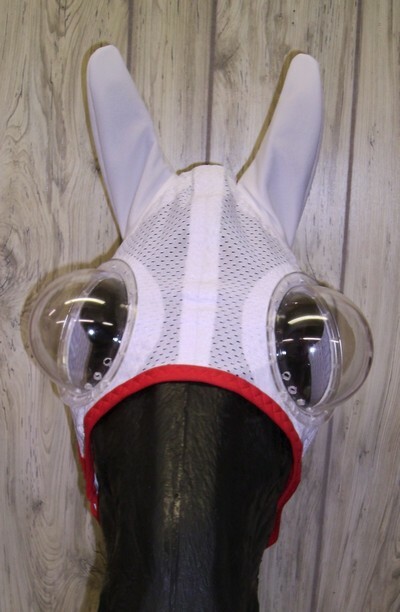 This assures that we do not compete for business but still allow people access to our quality products when they may not be available locally.